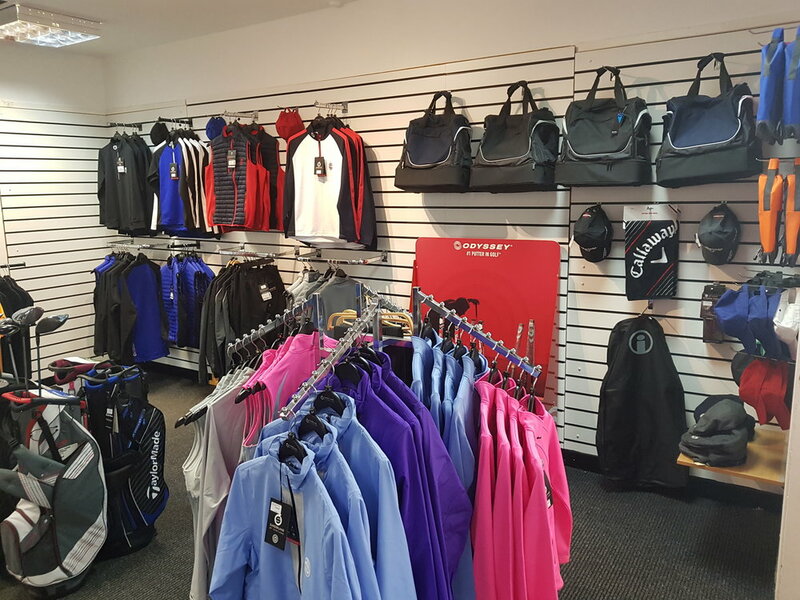 The Glen boasts a well stocked Pro Shop with merchandise from Galvin Green, UnderArmour, Callaway & Titleist all available. Our professional Fraser Malcolm and his team would be delighted to help you and can normally source any product you wish at a competitive price. Fraser also offers lessons and a details of the packages and prices can be found here.